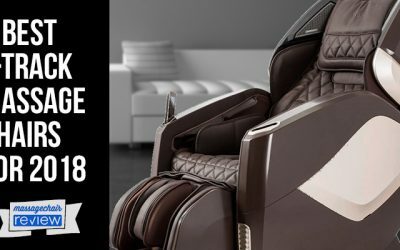 Infinity has recently announced the new release of the Infinity IT-8500 Massage Chair, their newest edition to their line of massage chairs. It has just been announced that the Infinity It-8500 will be available for purchase and will start shipping September 17, 2012. 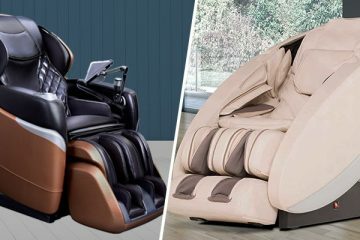 The Infinity It-8500 is built on many of the great features of the Infinity It-8200, like Inversion, foot-rollers, stretching techniques, music therapy, and a strong roller. 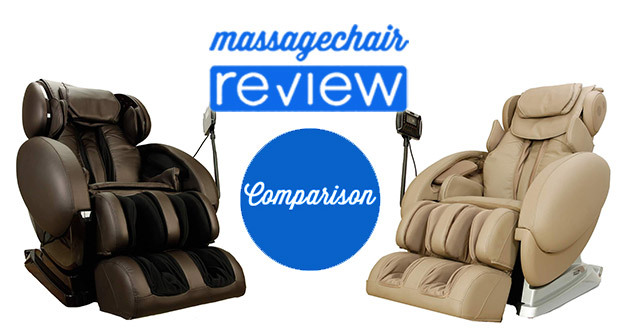 Below is the differences between the Infinity It-8500 and Infinity It-8200 massage chairs. 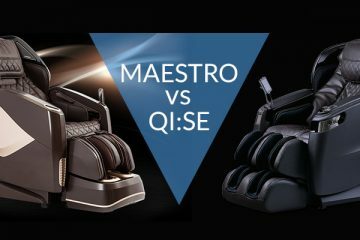 The Infinity IT-8200 massage chair and the Infinity IT-8500 massage chair may share a lot of similarities, but lets first take a look at the differences. 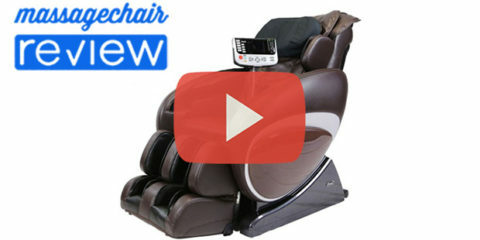 The Infinity IT-8500 massage chair comes equipped with the Spinal Correction system. 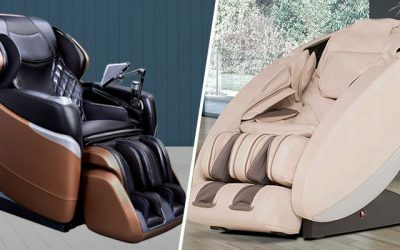 The Infinity IT-8500 massage chair comes equipped This is a system of upper back airbags that work in unison with the lower back rollers, and hip and seat airbags, to stretch and twist the back. 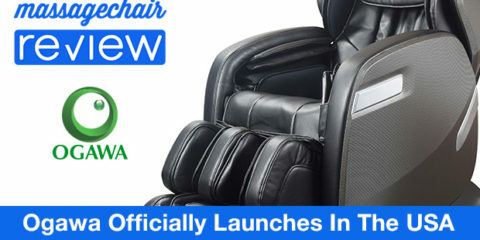 This is the first spinal correction program on in a massage chair and works great to help improve your posture. Next is the Accu-Roller Shoulder Massage. This is a sensor driven feature that is able to locate and massage upper areas of the shoulders. 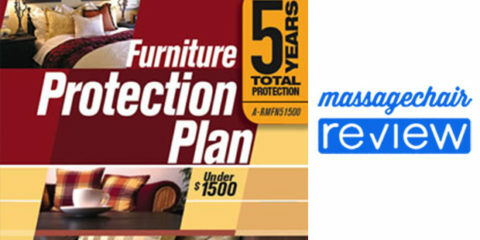 The Tru-Grip V Stretch is designed to control more parts of the body so that more advanced and stronger stretches can be performed by the chair. 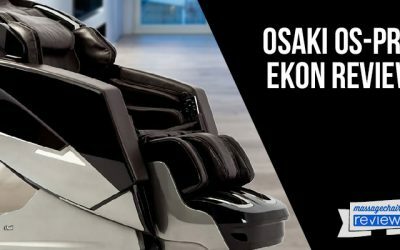 The airbags are strategically placed and when the inflate, they hold you into place as the chair moves to provide one of the best stretches in the industry. 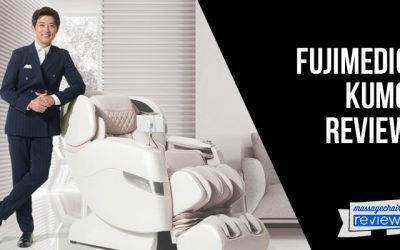 Their Inter-Sound Technology system is designed to provide a more intimate and unique music therapy experience. You can play your own music and listen to it personally through headphones. 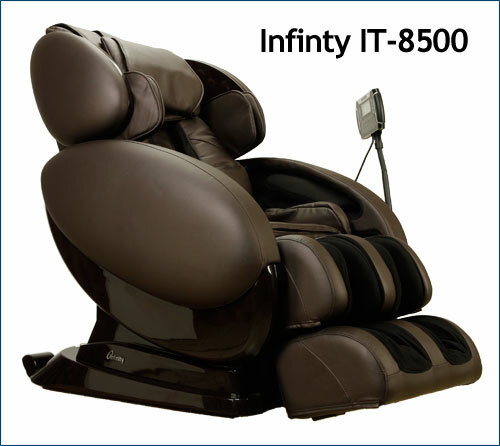 The Infinity IT-8500 and the Infinity IT-8200 share many similarities between the 2. Here is a quick list of features. 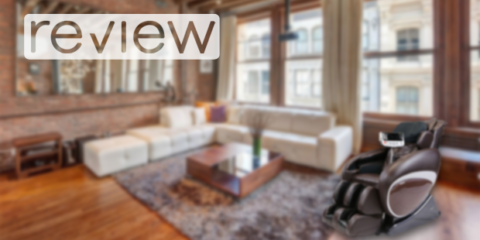 If you are looking for more in depth information about the Infinity IT-8500, please make sure to check out our full review. 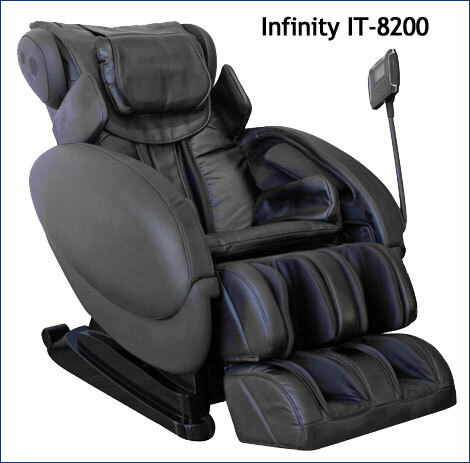 This Infinity IT-8500 price is $3995. 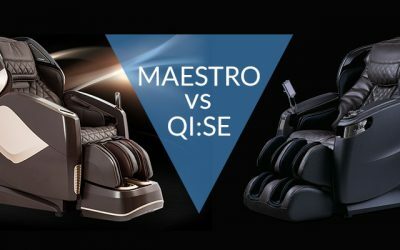 If your interested in learning more about Infinity Massage Chairs or purchasing a massage chair, please visit our preferred partner at Emassagechair.com.